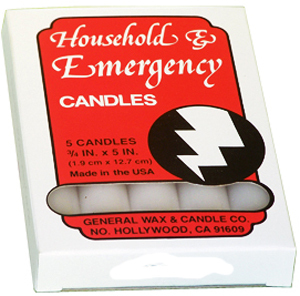 Designed for use with most candle lanterns. Each candle burns approximately five hours when used in a lantern. 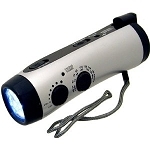 Ideal for camping and emergencies.